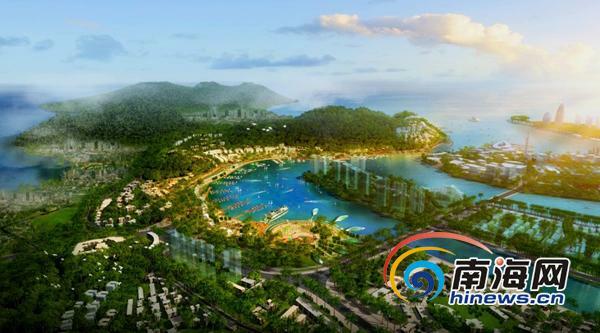 Recently, Sanya Municipal Government approved a document to regulate control over the construction at Nanbianhai, reports hinews.com. According to the document, the overall planning area is 120 square kilometers and Nanbianhai is striving for an international yacht port integrating with yacht sales, training and after services. Besides, the development of several specific projects such as creation of bases for various water sports, ocean-themed hotels and restaurants, fishing and recreation bases, shopping center and yacht club within Nanbianhai area are also featuring in the program. Apart from the construction of yacht supporting facilities, administration plans to make a main emphasis on the enhancement of traffic conditions such as water, walking and sightseeing tram system to diverse transportation modes in the region.